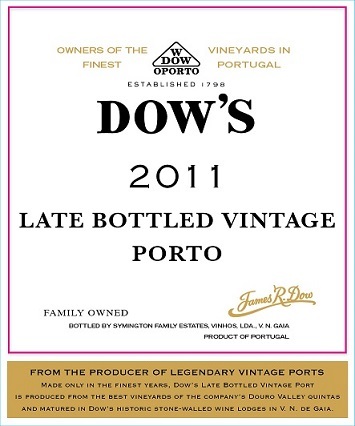 This offers more immediate pleasures than the vintage Dow's declared in 2011—it comes across as an idealized LBV rather than a baby Vintage. Formidable in its black density and red spice, fragrant with persimmon-like scents and tannins that have the grit of stone-ground chocolate, this is compellingly drinkable and delicious. Stock up for the holidays.